Whenever You Connect Any Public or Friends WiFi Network Then Its Not all Time Possible to Get High Speed From It. cause The Speed Of WiFi Is depend Upon The Various Factors Like- Range Of WiFi Router, Distance of Your Device from WiFi Router, Bandwidth of WiFi Network, Number of Devices Connected To WiFi Network, And many More. 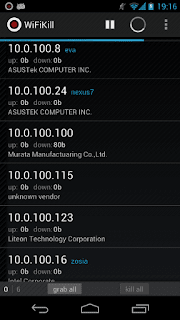 When You Use Public WiFi Network Than it may not allow you to change router's location or anything which directly connected to WiFi Network so you have to Use Third party Apps To Do this thing directly from your Android Device Or Laptop. So In This Article We are Going To show how to Hack WiFi Network Using Small App. WiFiKill App Is Amazing App That Allow You to Disable The Devices connected to the same network you are connected. With The help of this app you can disable internet connection of other Devices on same network you connected. 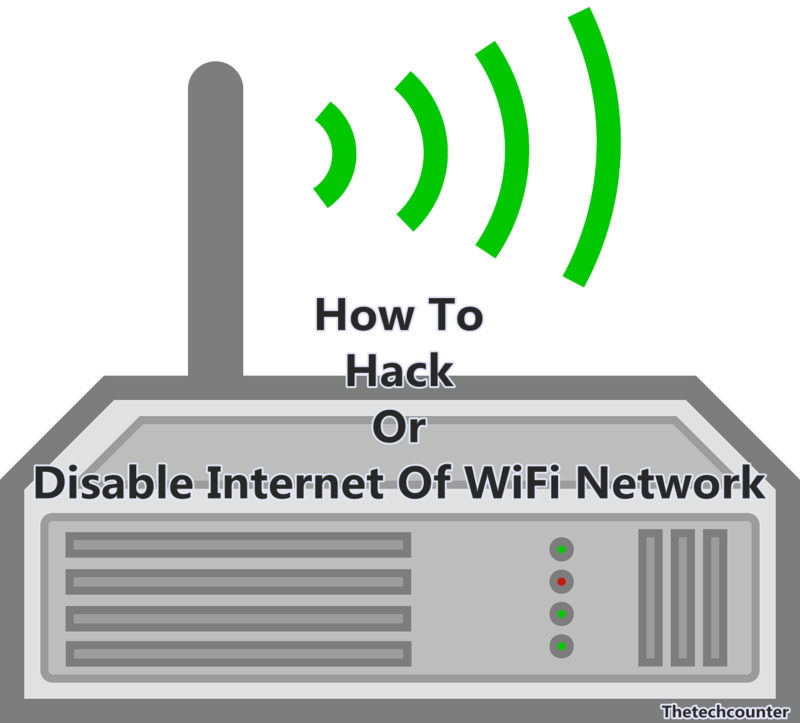 Wifikill tool uses a special technique that allows you to restrict internet access to any of other, or all of other devices at once. It means other users in which you block/restrict internet access, are still connected to wifi network but they cannot access to internet. Even after they reconnect to the wifi network, if you are still using wifikill, they cannot use internet within certain time, when wifikill has not still refreshed the list of devices. You can also use this app to prank your friend by Kill their internet connection. 1. At First, Install and open WiFiKill App. 2. Now, Click on Grab All and wait few seconds, thats it you are done. Enjoy This simple trick and prank your friends. 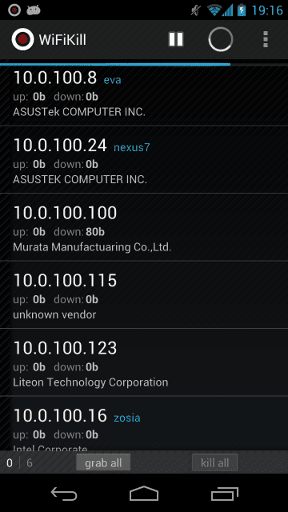 The same way wifi unlocker also could help you. Therefore, it is fully worth buying one of these pieces of hardware in order to protect your network.